Whether it’s a new location for a familiar chain, or a new-to-town brand, bar or restaurant, Style.ca has the go-to short list. In this edition of Opening Remarks, we’ve compiled the very best for your next retail therapy session, after work cocktail destination, or Sunday Brunch. From runway to reality- Calgary just got a little more luxurious. 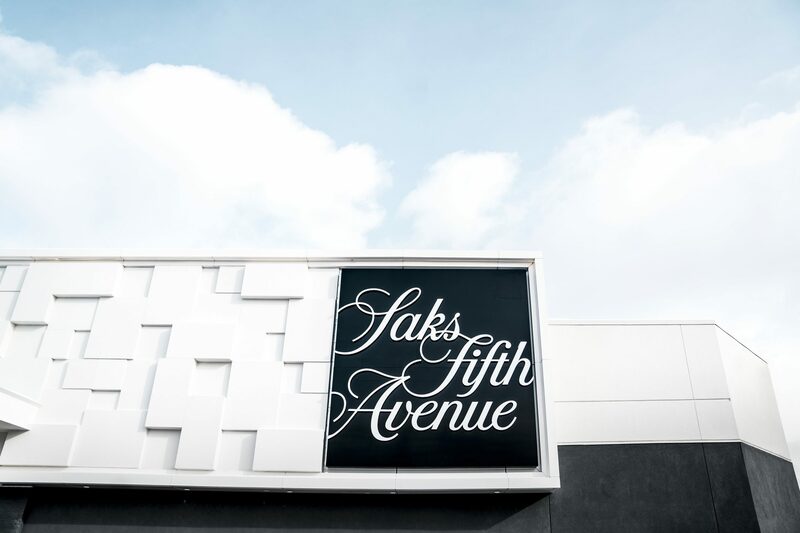 LEGENDARY Saks Fifth Avenue is the newest retail giant to call Calgary home. 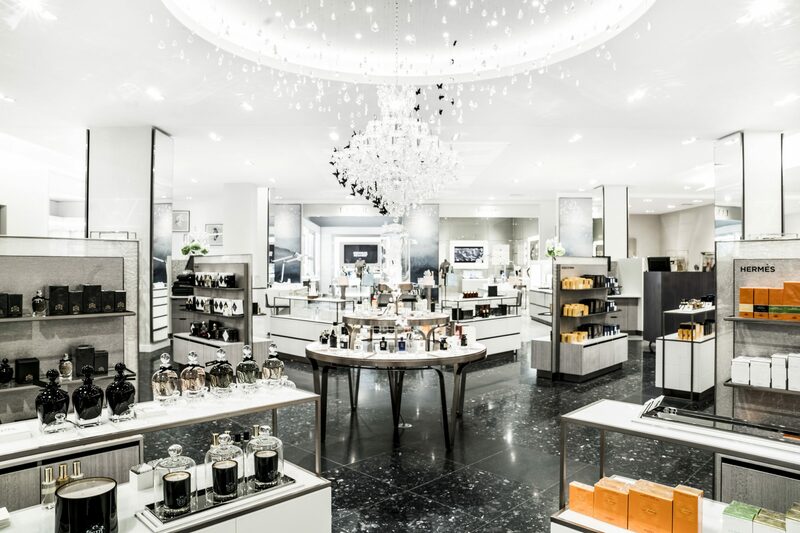 This two-level, 115,000 square-foot retail space features the absolute best in high-end fashion; with private shopping suites, a jewelry viewing space, an in-store dining experience AND a spa, expected to open later this year. 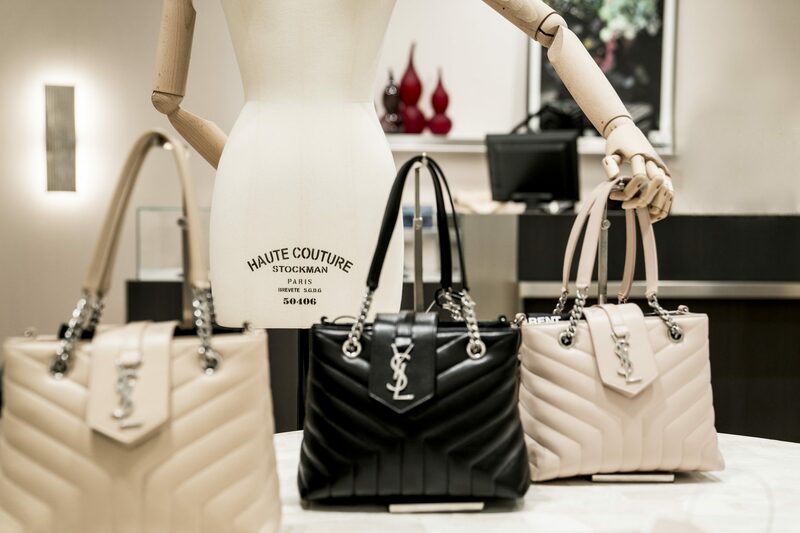 From the to-die-for Yves Saint Laurent pumps to the sequin gowns on the floor above, parallel to the fur boutique, to the strategically chosen décor – every inch of Saks exudes perfection, elegance, and glamour. Because paying rent is optional … right? Wondering where your next Instagram post is coming from? 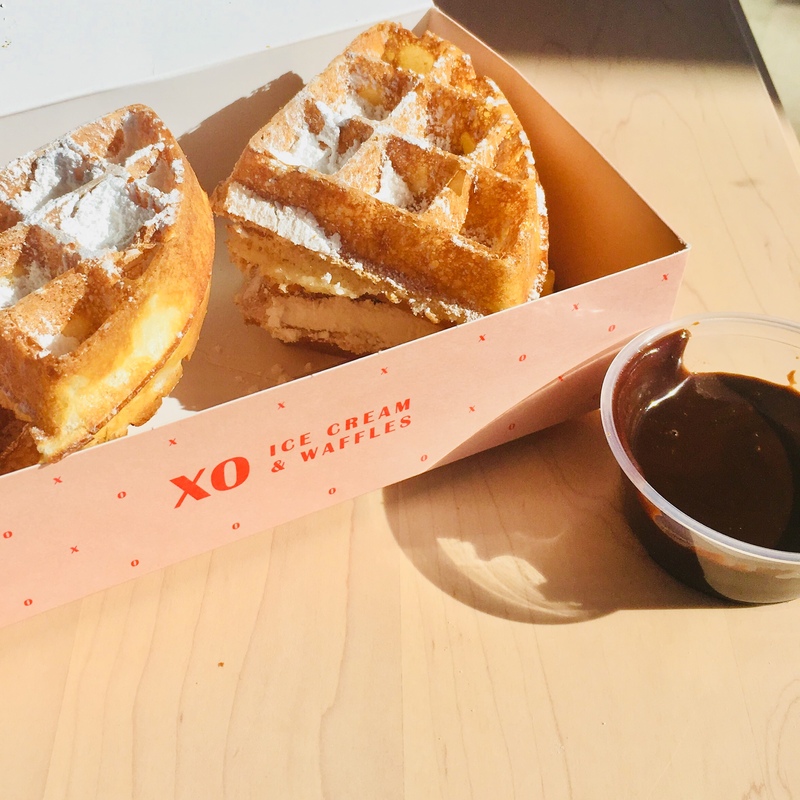 XO Ice Cream and Waffles rivals those of the notorious New York dessert scene with their theatrical sweets and experimental flavors. Pistachio Honey, Blackberry Lavender or Salted Caramel Hazelnut – for the adventurous – old fashion favorites for the nostalgic. 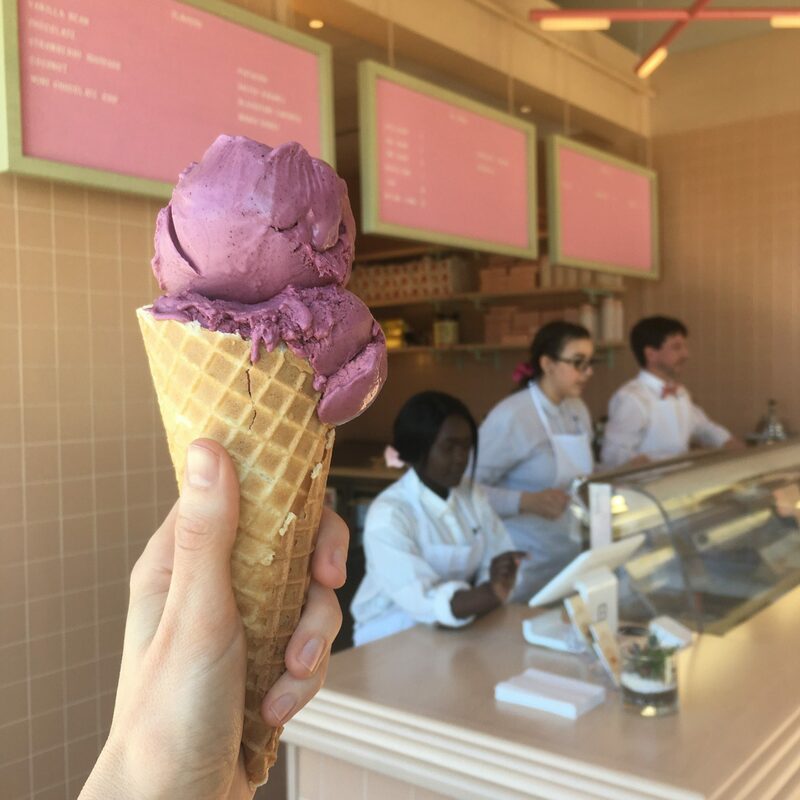 Some of your fondest memories are built on ice cream trucks and melted chocolate- XO took from the comfort you feel at any mom-and-pop and the aesthetic of Wes’ Andersons Grand Budapest Hotel- unifying in a brand both Snapchat friendly and sentimental. Just good food at this don’t give an ‘F’ eatery. With a controversial take on the traditional taco, Gringo Streets menu pushes the envelope – don’t believe us? Flaming Hot Cheeto Queso Fundido. Cheeseburger tacos on Tuesday, cocktails with character until the headache subsides Wednesday morning. And yes, we know the guac is extra. That larger than life department store you just can’t seem to walk by? You know the one… the beautiful fabrics, the designer labels… the prices that can sometimes look like a down payment on a house? That high fashion experience and those same brands are offered for 30-70% less at Nordstrom Rack. 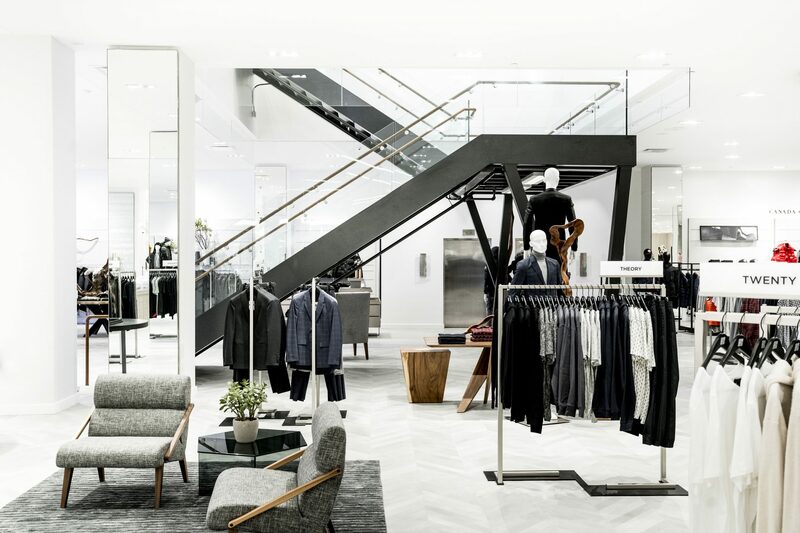 The outlet division of Nordstrom begins their Global expansion with three stores across Canada. Calgary’s location will be over 30 thousand square feet of wallet remedy, only minutes away from the original Chinook location. 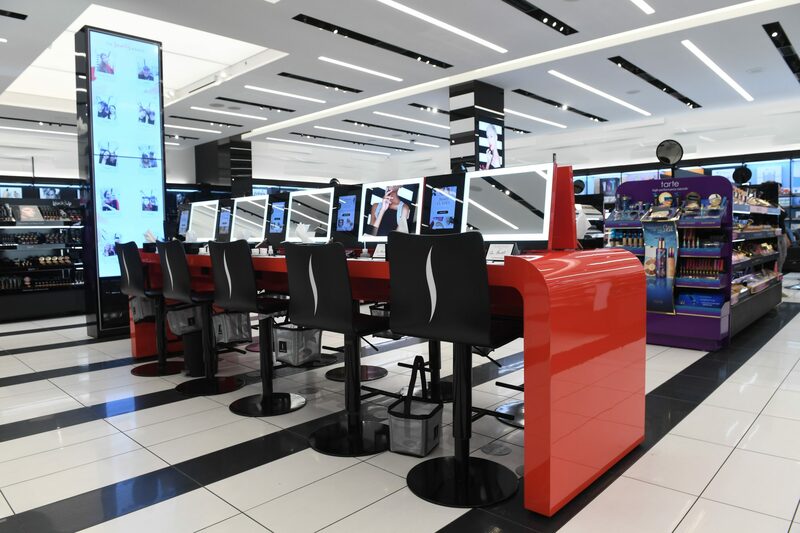 You’ve dropped hundreds of dollars on Sephora, you’ve gotten lost In Sephora, and you’re probably wearing something you bought from Sephora, right now- so we can skip “the more you know” bit– and get right into the “OMG SEPHORA JUST GOT EVEN BIGGER, GUYS!” part… Because, OMG, Sephora is even bigger. Ample opportunity to max your credit card on high lighters and lip gloss. Slip into a urbande-coma now at Chinook Mall. Nails done, hair done, everything did- Aveda offers everything you need to look and feel your best. Aveda is owned by Estee Lauder, so they know a little something about beauty. The majority of their products are guilt-free – Natural and Organic, and all staff has formal knowledge and training by the institute. Life is a little better with chocolate. It’s a LOT better when that chocolate melts in your mouth. Lindt chocolate is honestly one of the best. 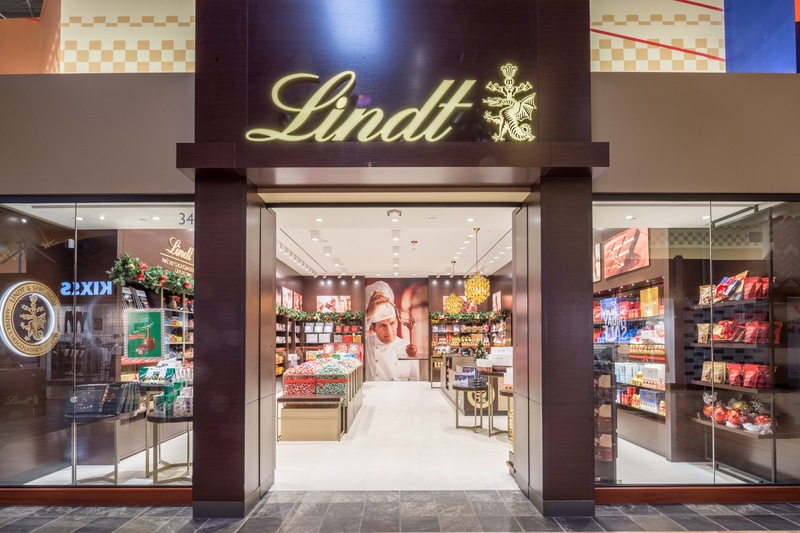 In 1879, Rudolphe Lindt changed the game as a world famous talent and confectioner; just a man with a plan who knew chocolate could be even sweeter and a heck of a lot easier to chew. The newest location is now open at Cross Iron Mills – A Huge space, with a mass selection for every holiday, occasion, or midnight craving. LUSH bath bombs are to adults, what rubber ducks are to toddlers. Every Bubble bath is an event with these scented, fizzy-spheres. The UK cosmetics company has been committed to various causes for over 22 years- so not only are you getting quality, you’re getting a product you can feel good about. LUSH is 100% cruelty-free, 100% vegetarian, and is about to get 100% bigger- Moving from a 500-square-foot space to a 2,000-square-foot mega-store at Cross Iron Mills. Cilantro just gets Calgary- and it’s really no surprise- they’ve been around since 1986. One of the first restaurants to break the “steakhouse” mold- by featuring Alberts’ first wood-burning pizza oven, imported all the way from Italy. Cilantro kicked off 30 more tasty years with a new look, February.